By Melissa Lennig on March 15, 2018 16 Comments. This content contains affiliate links. As an Amazon Associate I earn from qualifying purchases. In our home, we are always looking for ways to help each other. It’s what family is all about, right? The big-ticket item on my to-do list this week? Spring cleaning. Yup, it’s time to say goodbye to that winter grime and say hello to the crisp, clean, and much-needed springtime air! Every year I’m surprised at how much time and planning it takes to spring clean. This year, we’re making it a family event where the kids are helping out. Why? It helps them understand the importance of keeping a clean home and it helps me by having a bit less to do. Not only are the kids excited to give me a hand, but I’m thrilled to have their help as well! To remove any distractions that may derail our spring cleaning agenda, I’m planning ahead. One of the daily tasks I plan and prepare for is making certain that our family has a delicious and wholesome dinner on the table each night. With spring cleaning absorbing the majority of my time, my dinner planning needed some help! On a recent trip to Kroger, I noticed On-Cor entrées in the freezer section and their tasty dinner options immediately caught my eye. My family loves to eat classic family favorites, so their dinner choices stood out to me. A number of their entrées now have 20 percent more meat, including Salisbury Steak, Sliced Turkey, and Char-Broiled Patties. Our family loves turkey, so the choice was immediately obvious to me. 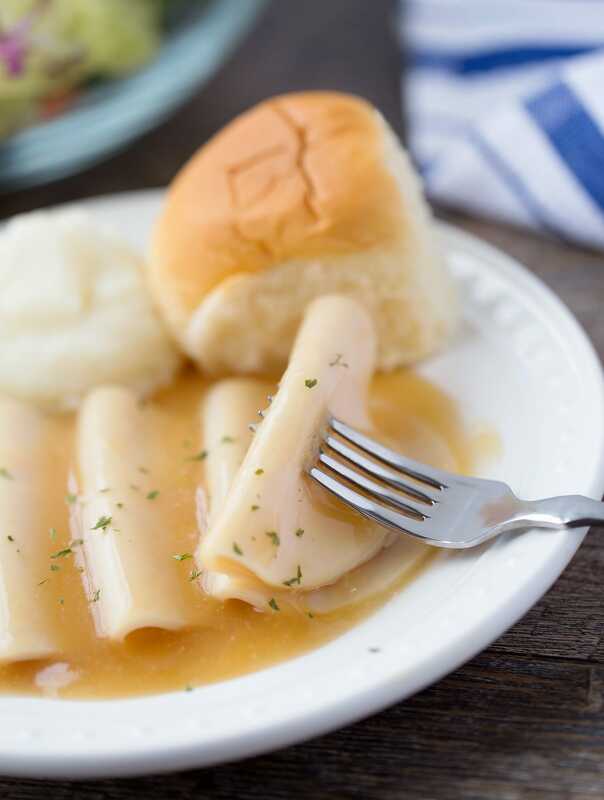 After a long day of spring cleaning, On-Cor’s Gravy & Sliced White Meat Turkey entrée will be the perfect way to end the day. Plus all of On-Cor’s entrées are MSG-free. Consider dinner purchased and planned! Looking for ways to get your children involved with spring cleaning? 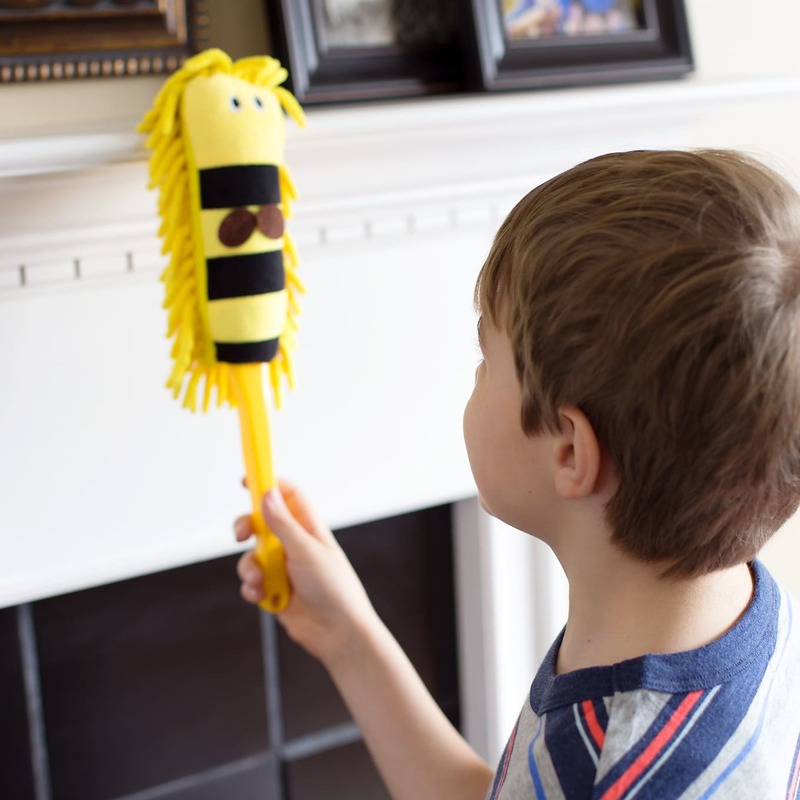 Here are 5 easy ways to have your kids help with spring cleaning. Their bedrooms are their space, so why not let them clean it up? Give kids tips on which areas to focus on then let them take it from there. Does your child have clothes they don’t wear often? Now’s the time to clean out those items! 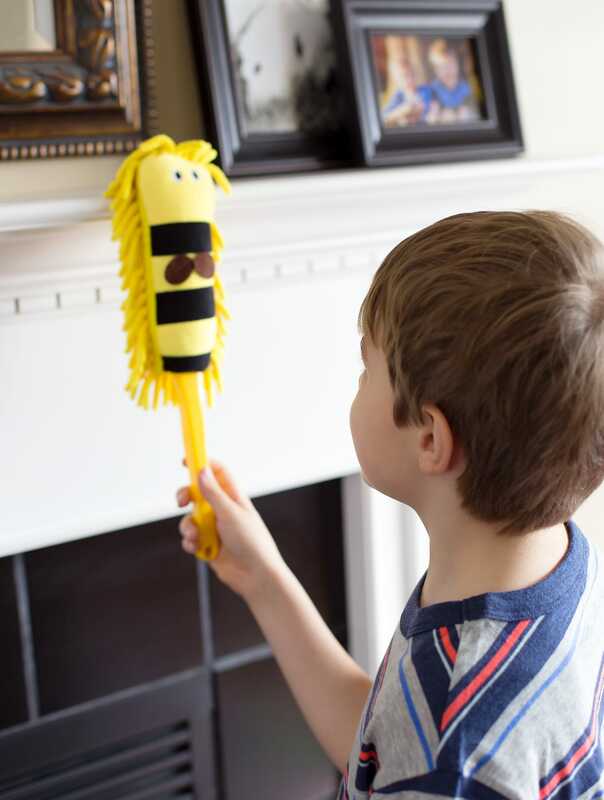 What child doesn’t love to sweep? There is something so fun about it that this spring cleaning job is sure to be a favorite. My kids love to clean windows! Make a kid-safe window cleaner by mixing 50% distilled vinegar and 50% water in a spray bottle. Kids can wipe the windows with a paper towel or old newspapers. Invite your child to slip an old sock over their hand and have fun dusting the surfaces in your house. 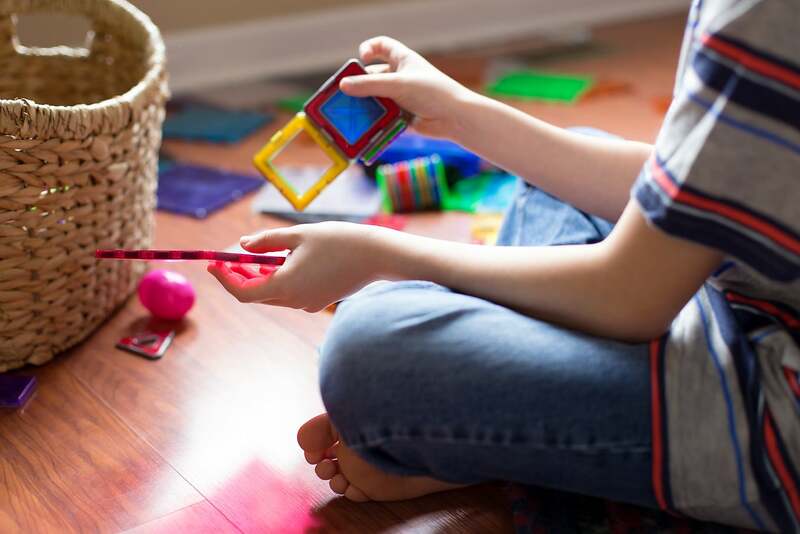 Spring cleaning as a family offers many positive benefits to kids! Who knew that cleaning together could strengthen your family’s connection, but it truly does! Make cleaning fun by cranking up the radio and singing along to favorite tunes or randomly stopping to have a dance-off as you clean from room to room. What one can’t clean, someone else can. Cleaning together is a great way to lend a helping hand! Talk about how when many hands work together, jobs get done faster! Kids who are expected to participate in family chores grow up to be more responsible and proactive than kids who don’t. The best part? Knowing you planned ahead and your dinner is literally waiting for you and your children after a hard day of cleaning. Life’s demanding enough. Dinner shouldn’t be! Let On-Cor do dinner so you can take care of the other to-do’s that need to-doing. 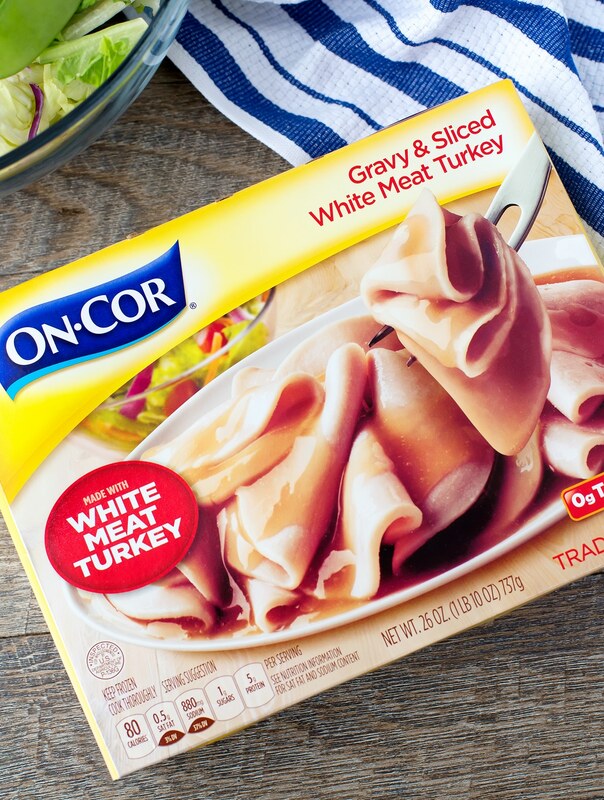 Let On-Cor take on dinner during your spring cleaning agenda by entering to win an On-Cor Prize Pack. The prize will include one coupon valid for one free On-Cor Entrée, one set of organizational glass containers, a scrub brush, a kid’s cleaning set, one set of 4 kitchen towels, and a sink caddy. To enter, please leave a comment below sharing what your favorite On-Cor entrée is and what your favorite spring cleaning task is. 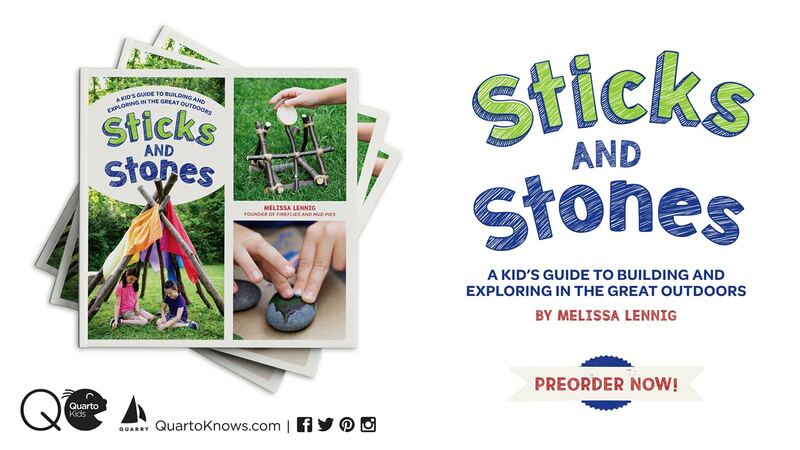 This giveaway is only open to readers, ages 18 or older, with a US shipping address. Please review our giveaway rules before entering. My favorite one of their entrees is the Salisbury steak with gravy. One task I plan to tackle is washing all the drapes, I try to tackle one room at a time but I think this task might be easier in one go! The Barbecue Sauce & 6 Boneless Rib-Shaped Patties are delicious! My favorite entree is the penne pasta with meatballs. I don’t have a favorite Spring Cleaning task, but one of the ones I enjoy getting done is organizing the closets and sorting through what is needed and what can be donated. The boneless BBQ patties are one of our favorites and I don’t think it’s a favorite spring clean task but cleaning the windows & screens is nice getting done. My favorite Oncor Entree is Macaroni & Cheese. My favorite spring cleaning task is cleaning the garage. It’s amazing how many leaves, and dirt accumulates over the winter months.